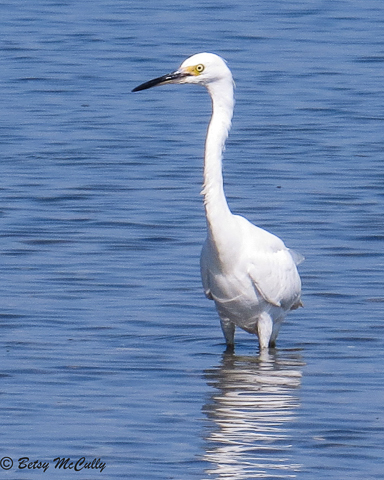 Snowy Egret (Egretta thula). Marshes. Breeder.